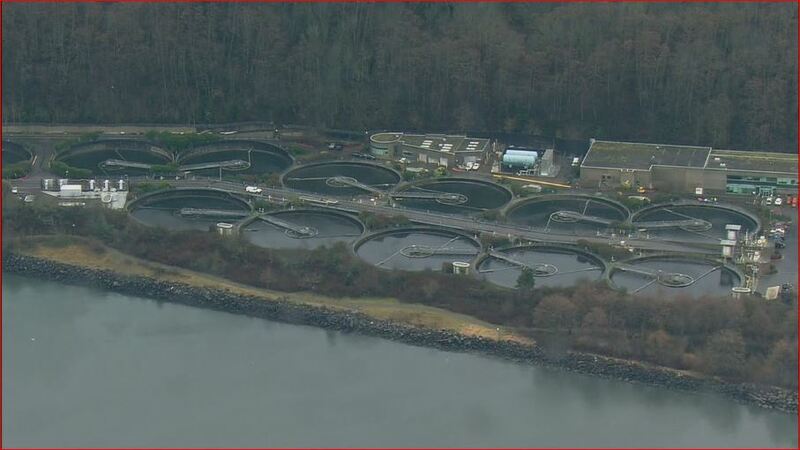 A major emergency at one of the region’s largest wastewater treatment plants is dumping millions of gallons of untreated raw sewage into Puget Sound. 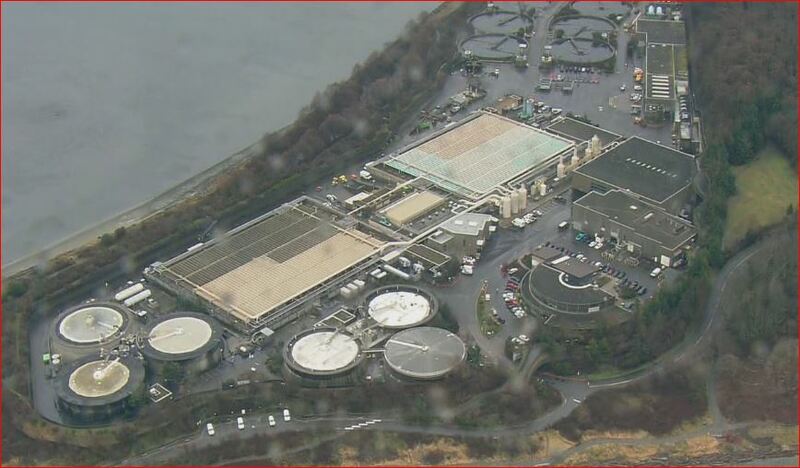 An equipment failure at 2 a.m. Thursday at the West Point Treatment Plant near Discovery Park was the immediate cause. 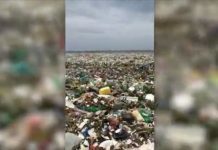 She added the raw wastewater was gushing into the Sound through an outfall three-quarters of a mile from shore at a depth of 240 feet. The pipes pump out about 440 million gallons in a 24-hour period, of which 10-20 percent is untreated sewage. Late Thursday afternoon, the county said managers are using the regional treatment system to divert as much flow as possible from West Point Treatment Plant. Van der Vieren described the equipment malfunction and sewage overflow as a “major emergency” and that crews are working around the clock but there is no estimate when normal operations will return to West Point. The cause of the equipment failure remains under investigation. It happened during the overnight heavy rains, which coincided with a very high tide. King County health officials are monitoring the situation. Signs have been posted at Discovery Park warning people to stay away from the water for at least two days, which is how long it takes bacteria from the untreated sewage to die off. And please, NO FISHING DURING THAT PERIOD OF TIME! A smaller sewer overflow also was reported into Lake Washington from the Medina Pump Station, which was overwhelmed by large volumes of heavy rain that exceeded the capacity of the pump station. People are advised to avoid contact with water in Lake Washington near that site.